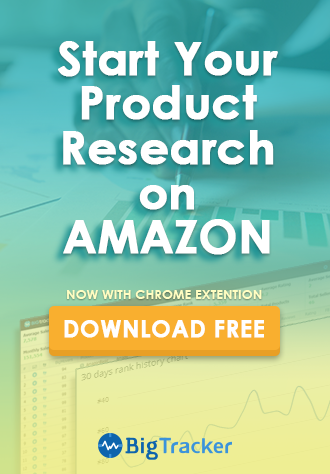 Amazon FBA – How does it work? 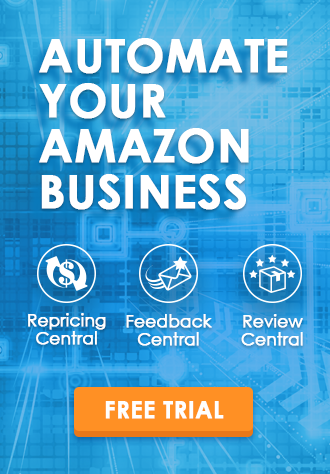 Amazon FBA, which stands for Fulfillment by Amazon, was launched ten years ago as a mechanism to help sellers scale their fulfillment and customer service operations, and has become an appealing investment opportunity for business buyers. It is a paid option for Amazon sellers who do not wish to bother with, or cannot handle fulfillment. However, I can’t say for sure whether FBA will be beneficial to you or not as every business is unique. The only way to find out is to try. Consider starting out with a limited inventory and experiment with FBA fulfillment. Over time, you’ll discover what works best for your business. Please check out the infographic below to know more about how FBA works, how are FBA fees calculated and refund and return policies, etc.